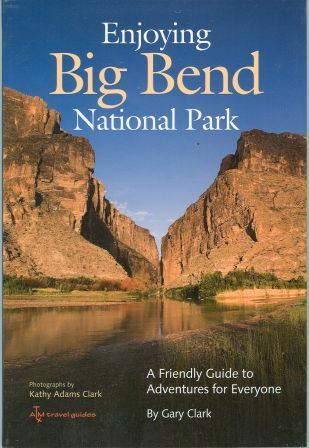 Hiking Big Bend National Park features forty-seven of the finest trails in Texas - from short day hikes to backcountry treks. 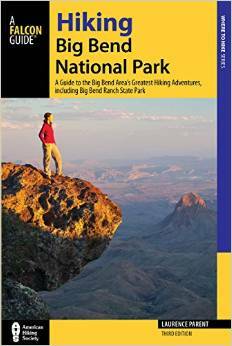 With this comprehensive guide, veteran hiker Laurence Parent provides all the information you need to get the most out of hiking this natural wonderland. 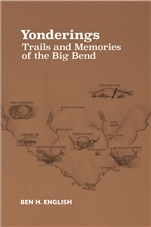 Falcon Press, third edition 2015. 6" x 9" paperback, 240 pages.